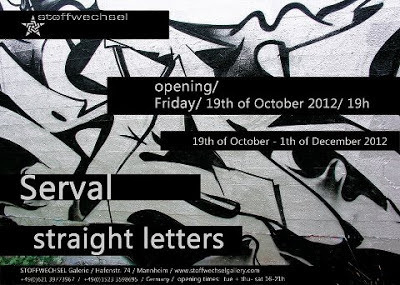 SERVAL's "STRAIGHT LETTERS" exhibition started yesterday at the Stoffwechsel Gallery in Mannheim Germany. 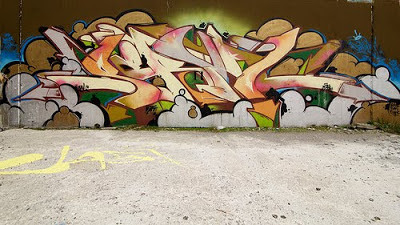 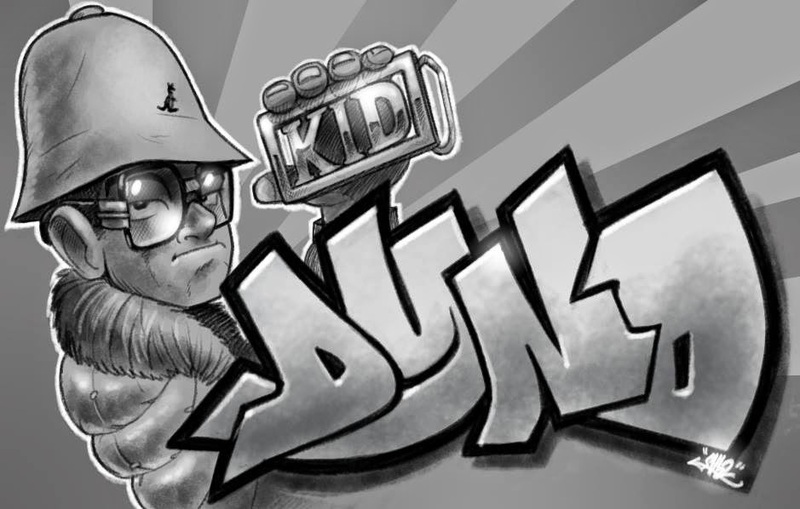 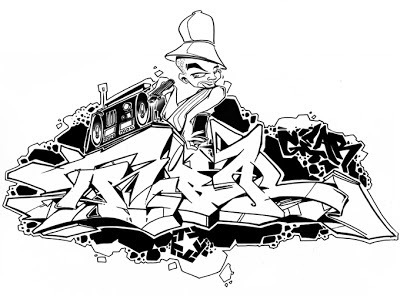 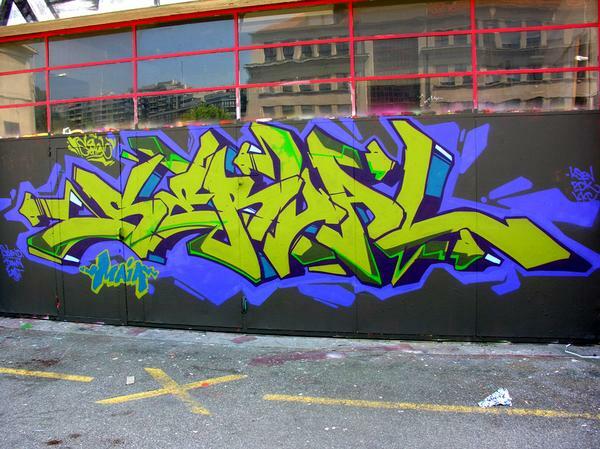 This king of the can from Switzerland has been crafting letter forms since 1992 and has an impressive resume of pieces, burners, productions and designs to his name. A full time b-boy and hip hop follower, SERVAL has painted all across Europe and also spent 5 years living and writing in Philadelphia where he was heavily influenced by the New York and Philly style masters. He has even exhibited in Sydney Australia. 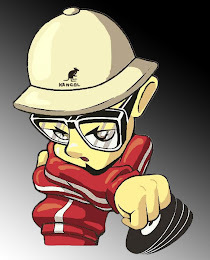 This exhibition will run until the 1st of December 2012. 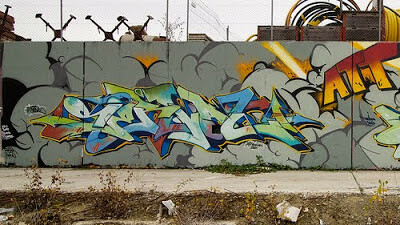 Shouts to all 7$ crew!